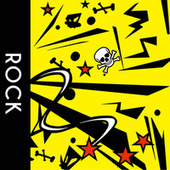 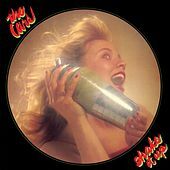 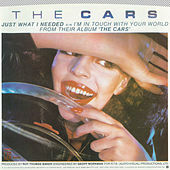 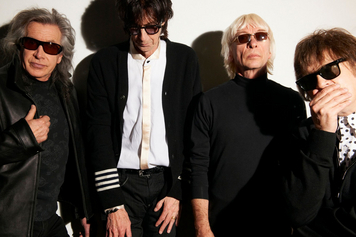 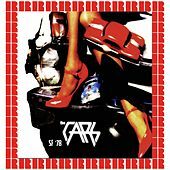 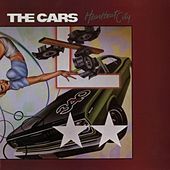 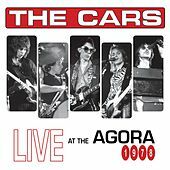 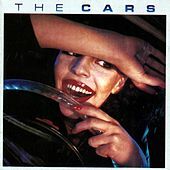 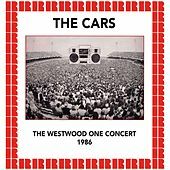 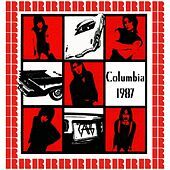 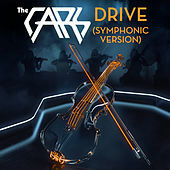 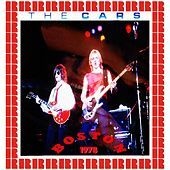 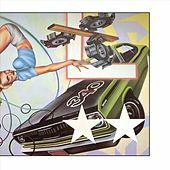 Formed in Boston in 1976, the Cars took the trappings of the New Wave scene flourishing at CBGB in New York City, cleaned it up a bit, added a rock 'n' roll simplicity seemingly inspired by the Ramones, and proceeded to dominate the airwaves into the early part of the '80s. 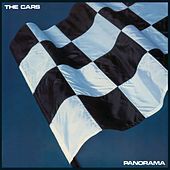 While synthesizers drove the action, they also provided a futuristic sheen to unshakably catchy pop songs, Ric Ocasek's deadpan vocals and his skinny, angular appearance, making the Cars the perfect compromise between the punk rock outsider aesthetic and nationwide marketability. 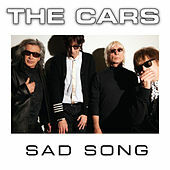 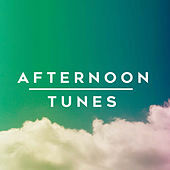 It didn't hurt that their songs really were great. 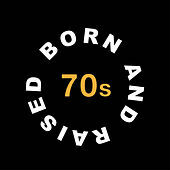 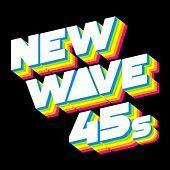 Try any of their first four records for proof.